To further enhance the skills of IITA Youth Agripreneurs (IYA) in developing bankable business plans and in securing business start-up funds from financial institutions, Ekimiks Nigeria Limited in partnership with IITA, organized an 8-day workshop for Agripreneurs in Ibadan on 15-24 February. Agripreneurs get a chance to fine-tune their business plans under the tutelage of seasoned bankers. The workshop is the second phase of a training that took place in October 2016 as part of the plan to better equip the youth ahead of the ENABLE Youth Program, which is set to kick off any time soon. During the first phase of the training, Agripreneurs had developed 25 business plans in clusters along the value chains for pitching their businesses for funding. The business plans are based on ICT, mechanization, logistics and storage, maize, cassava, tomatoes, fish, ram fattening, and value addition, among others. 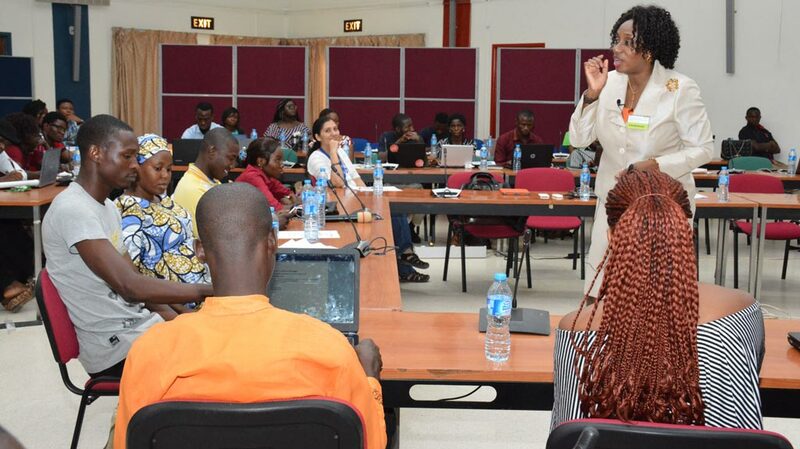 The second phase gave the youth an opportunity to put some professional touches to their business plans, relate with experts from one of the best business schools in Africa—Lagos Business School in Nigeria, LA Consult, and seasoned bankers who in the past had offered credit facilities to potential entrepreneurs in Nigeria. 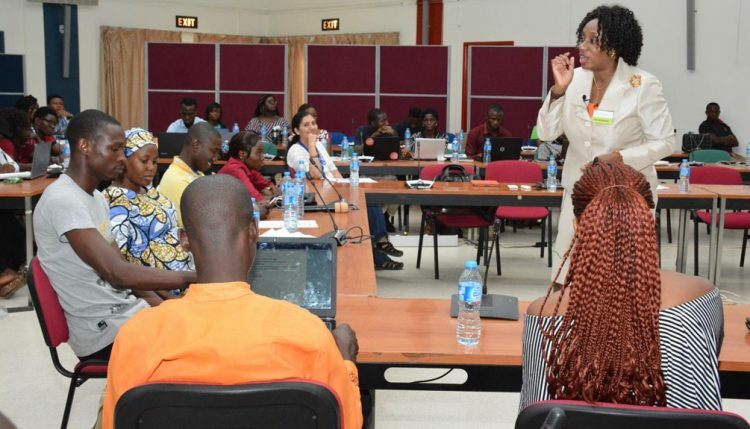 Agripreneurs who were gathered from Borno, Kano, Abuja, Onne, and DR Congo, went through practical sessions on market analysis, risk management in businesses, financial plans, and writing a convincing executive summary. Agripreneurs were exposed to the realities in the business environment, and taught tactics behind the success of agribusiness enterprises. With the knowledge gathered, the youth fine-tuned their business plans and presented them to the seasoned bankers for review. The ENABLE Youth Program will allow Agripreneurs to develop business plans along the agricultural value chain and secure loans at a reasonable interest rate from banks to float their businesses. The establishment of the independent agribusiness enterprise is part of the expected outcomes of the IYA model for creating jobs for other unemployed youth.